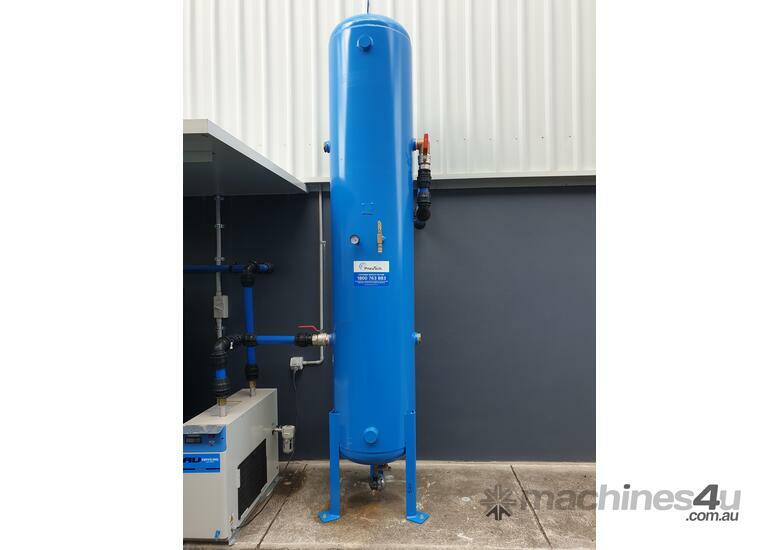 Pneutech Australia is the Australian division of an international group of companies which make up the Pneutech Group. 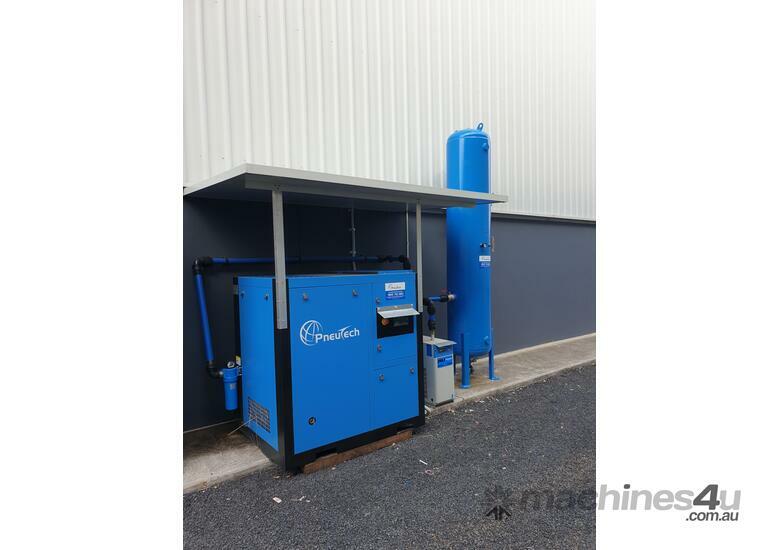 Pneutech Australia is actively involved in supplying Air Compressors, Compressed Air equipment and complete Compressed Air Solutions to small and large industrial customers around the world. 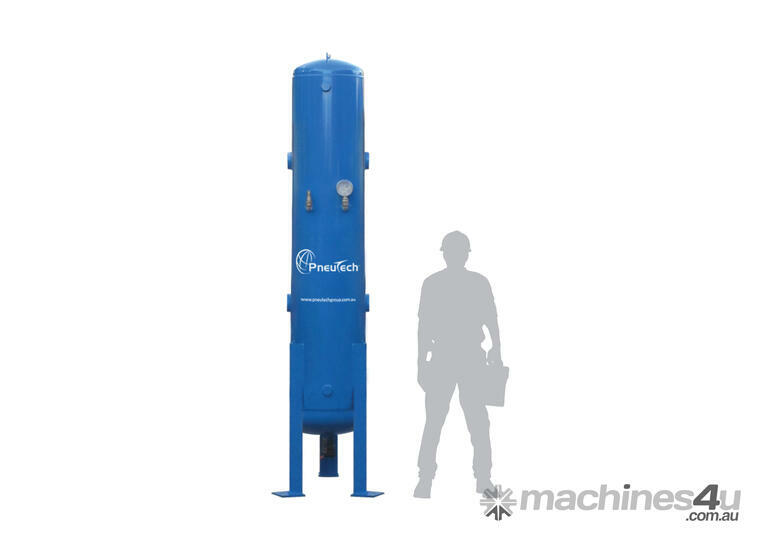 We offer extensive experience, quality products, competitive pricing and personal service in the supply and installation of air compressors and all associated equipment. After hours consultation and contact can be organised. Please enquire.